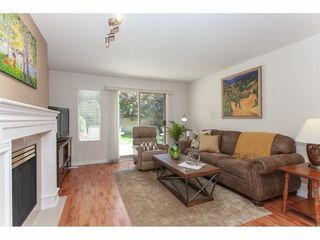 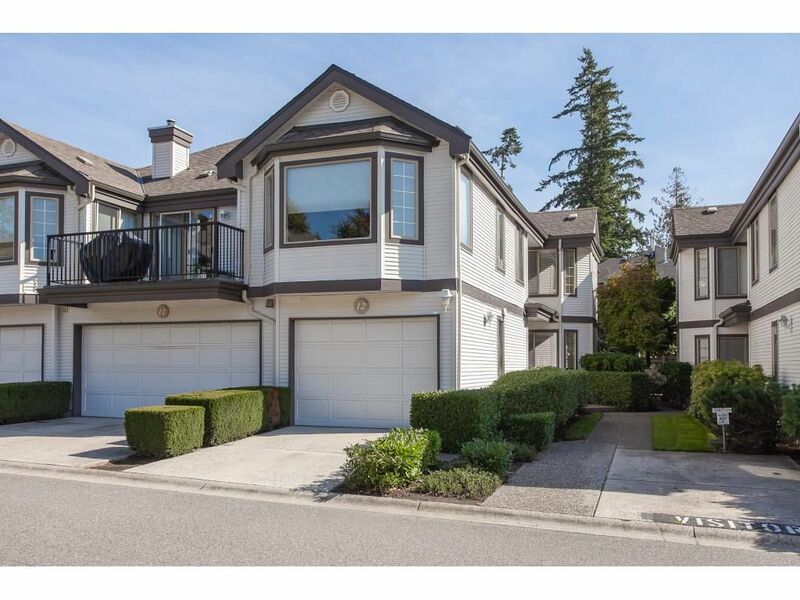 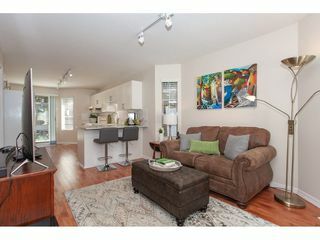 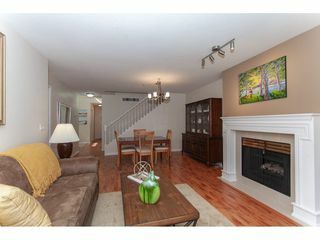 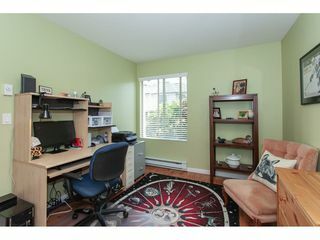 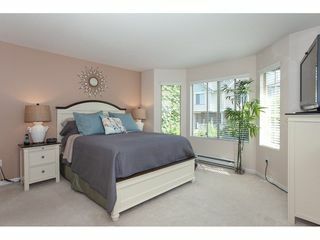 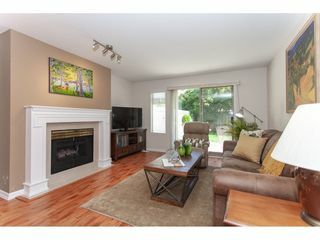 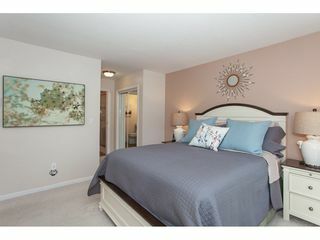 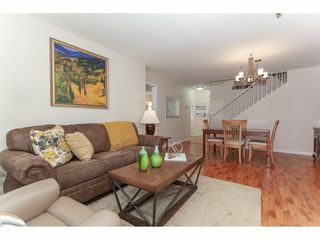 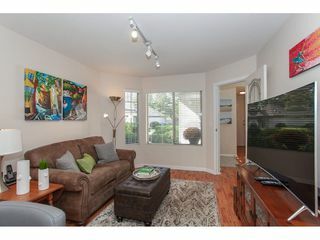 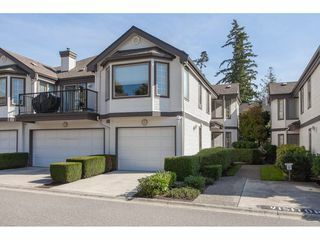 Fleetwood Gables: Rare opportunity to own a spacious & bright, 3 bed, 3 bath, 1701 sq ft executive style END UNIT townhouse. 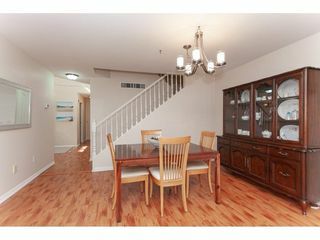 Vaulted ceiling with skylight in the foyer & newer laminate flows throughout the main. 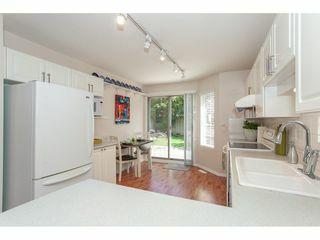 Open kitchen/ eating area & family room. 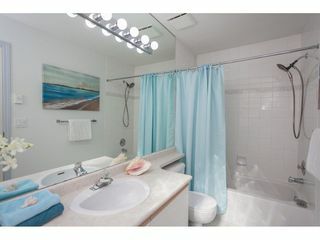 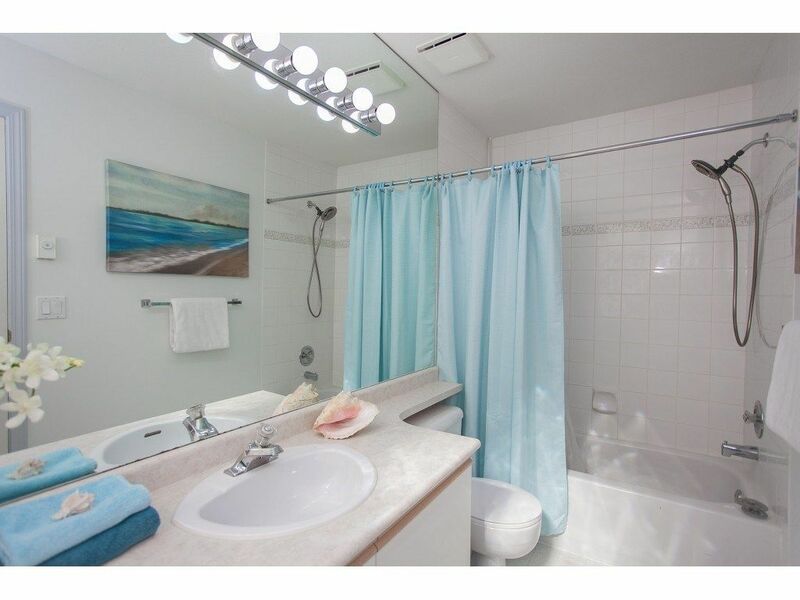 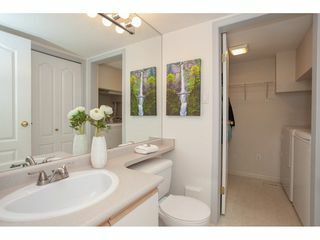 Powder room on main & separate living/dining room area perfect for entertaining any big family. 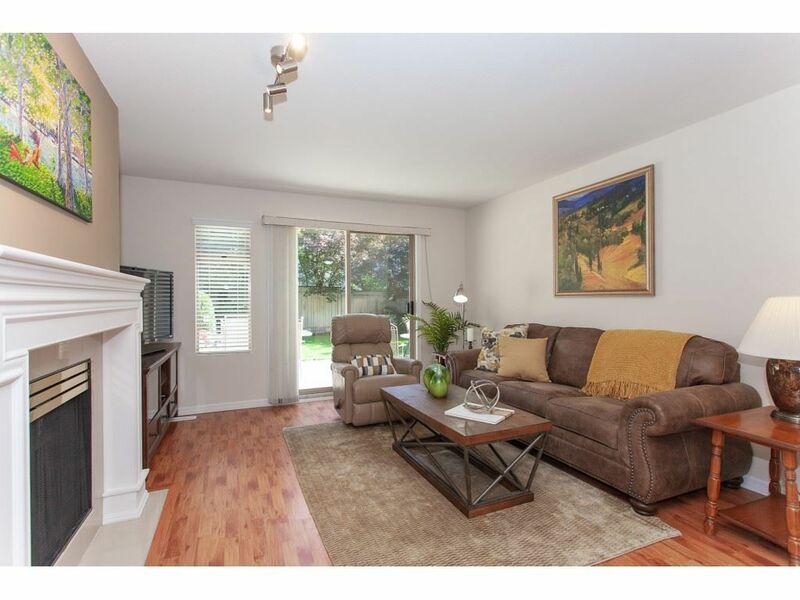 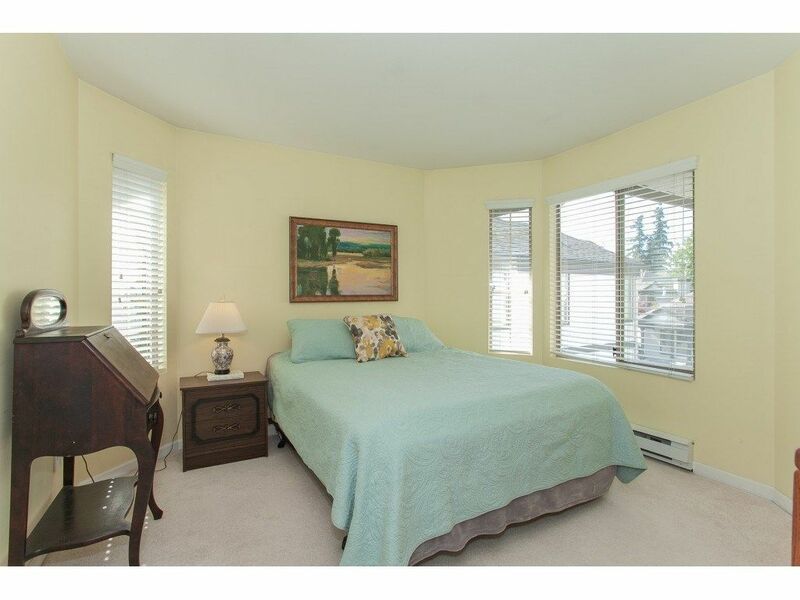 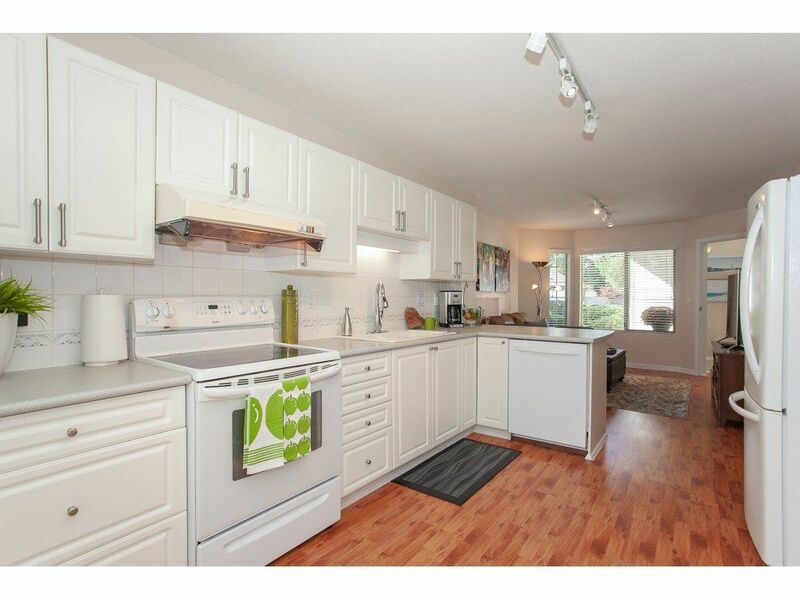 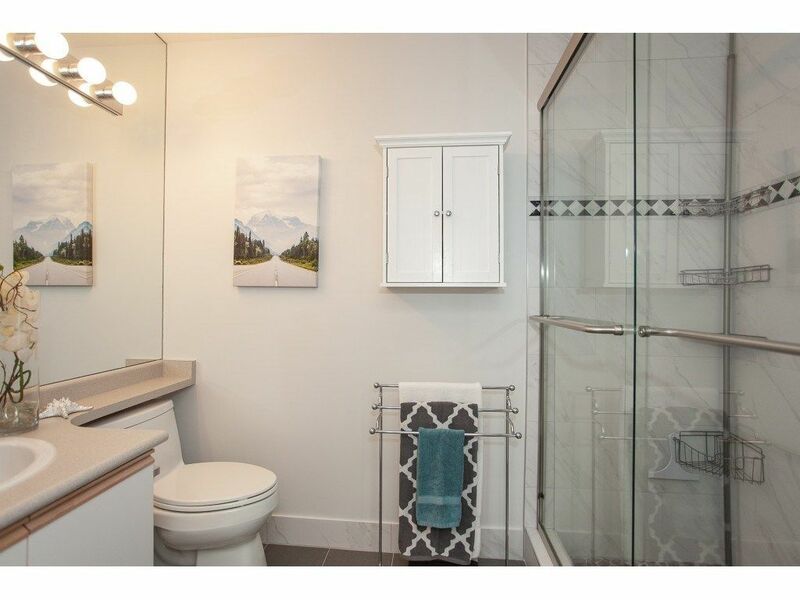 Upstairs hosts 3 generous bedrooms with lg master w fully updated 3 pce ensuite. 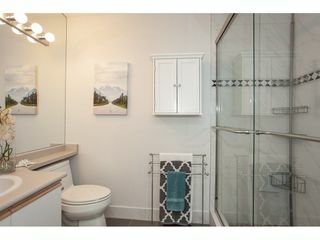 Other updates include lights,laminate flooring, designer paint, fixtures, newer furnace and hwt. 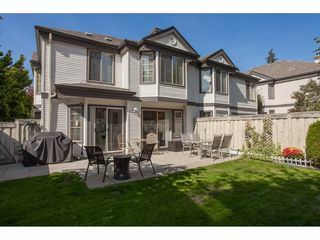 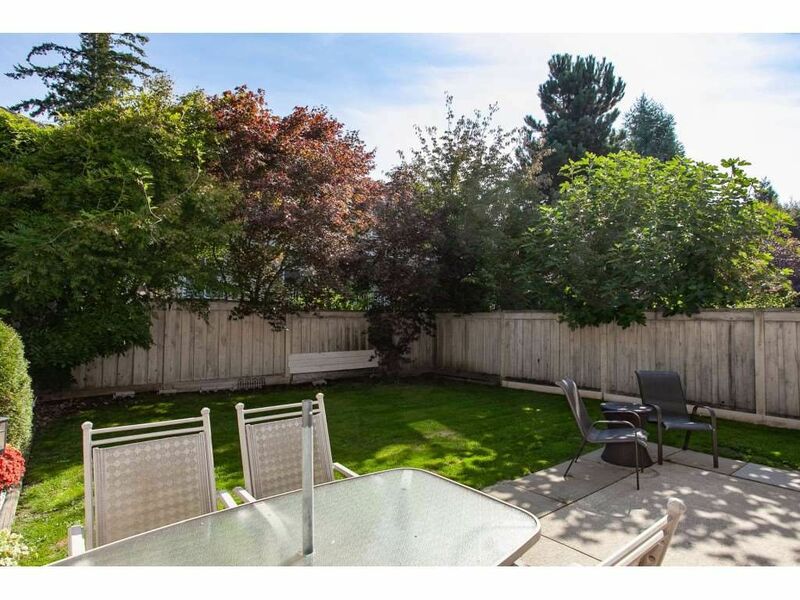 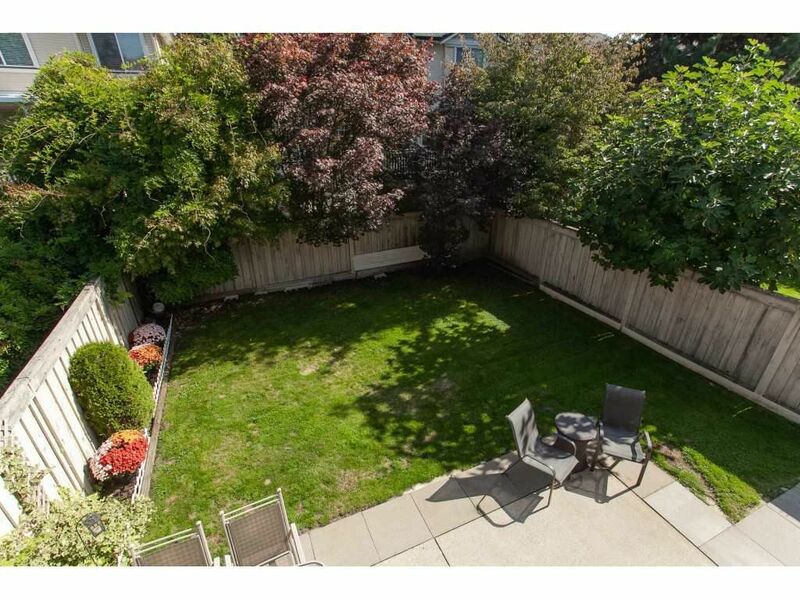 Lg fully fenced backyard and Patio is perfect for those summer BBQs. 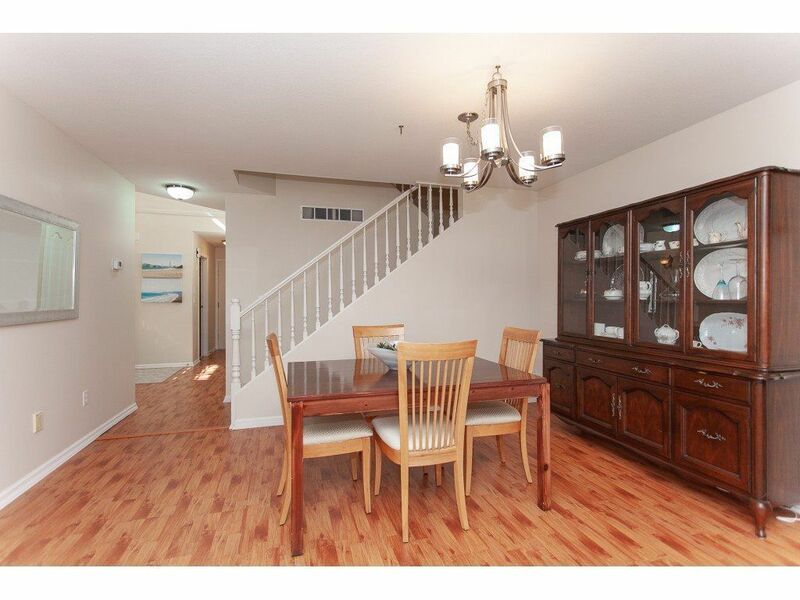 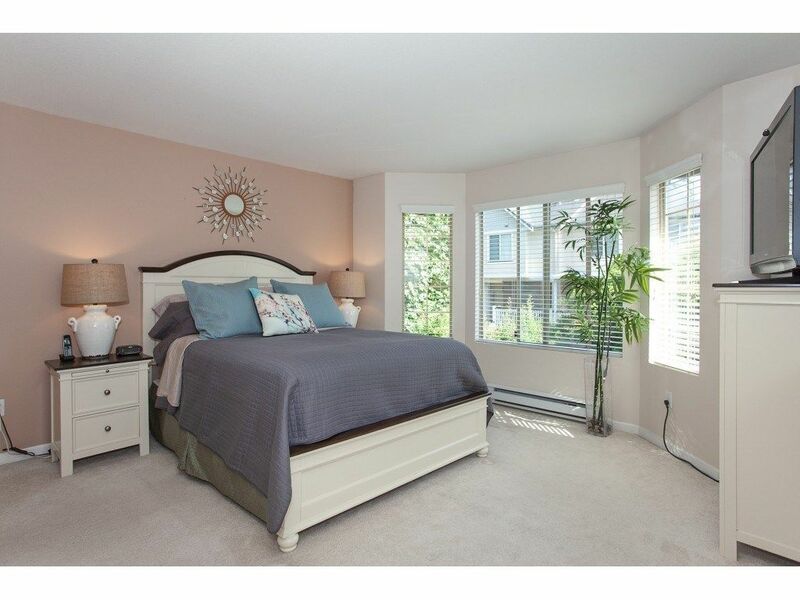 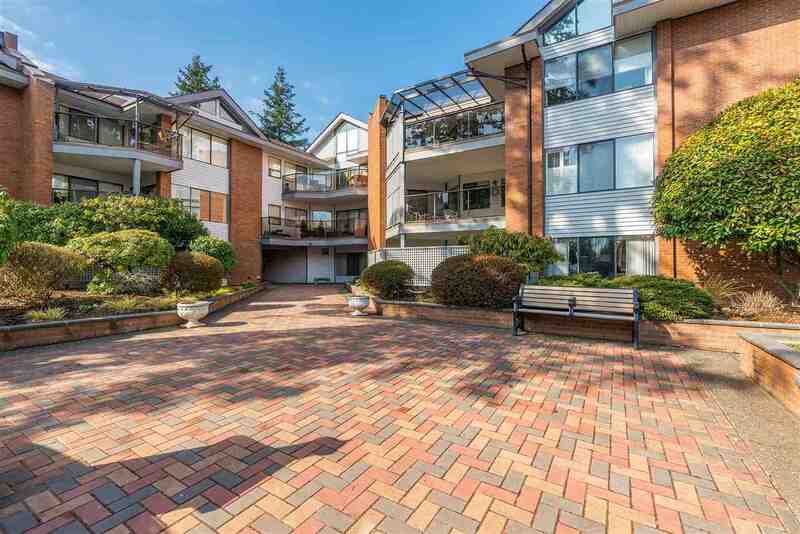 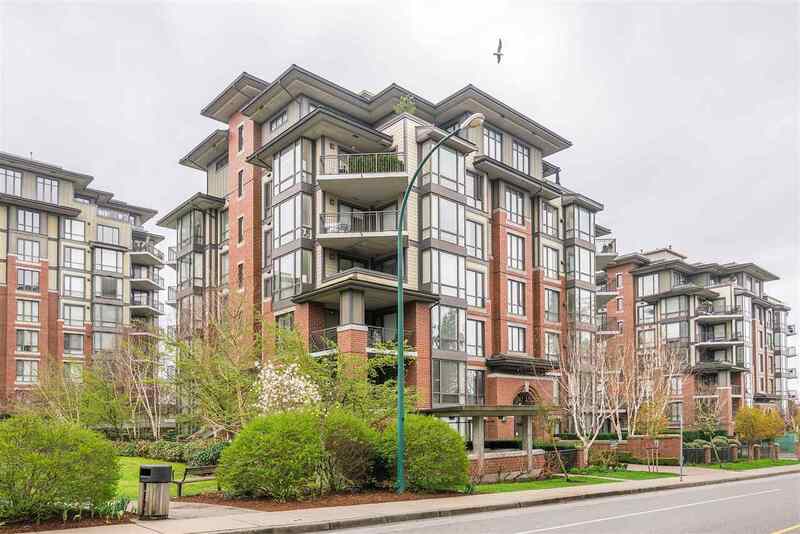 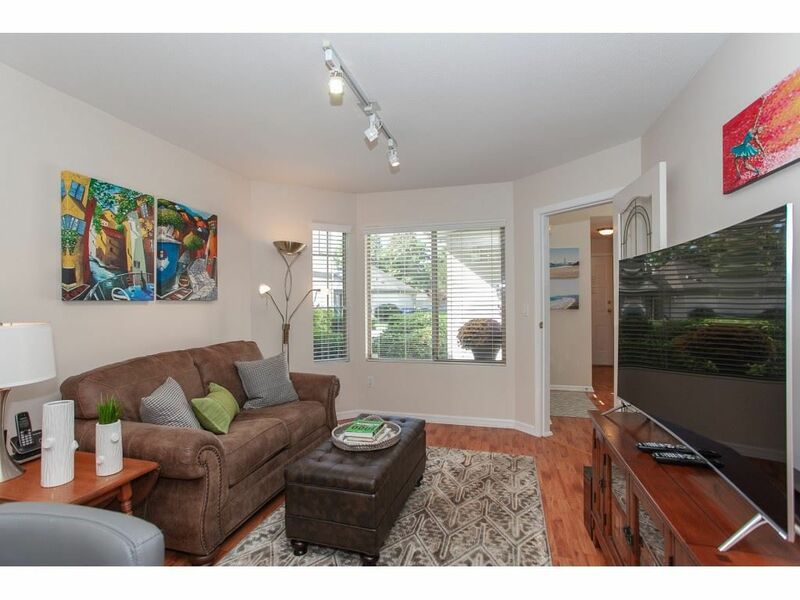 Excellent complex & great location close to restaurants, parks, shopping, & transportation. 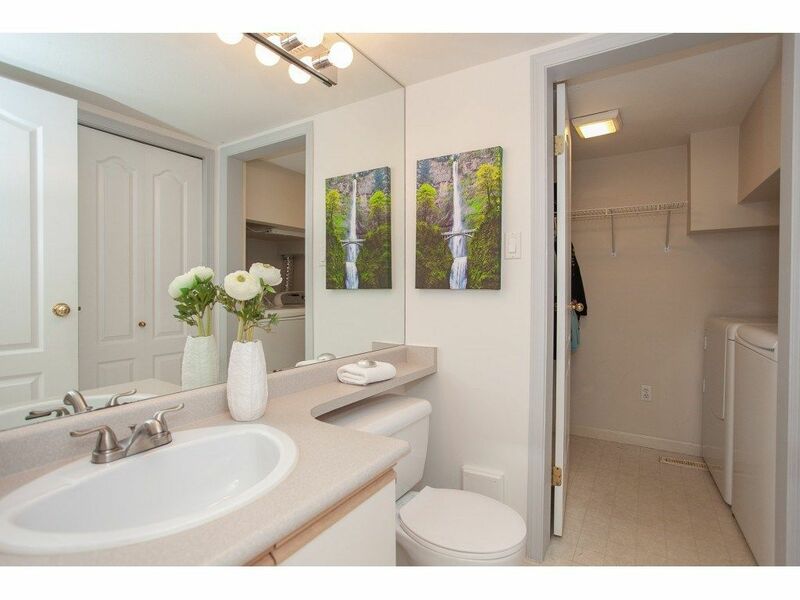 Meticulously maintained and Shows a 10!